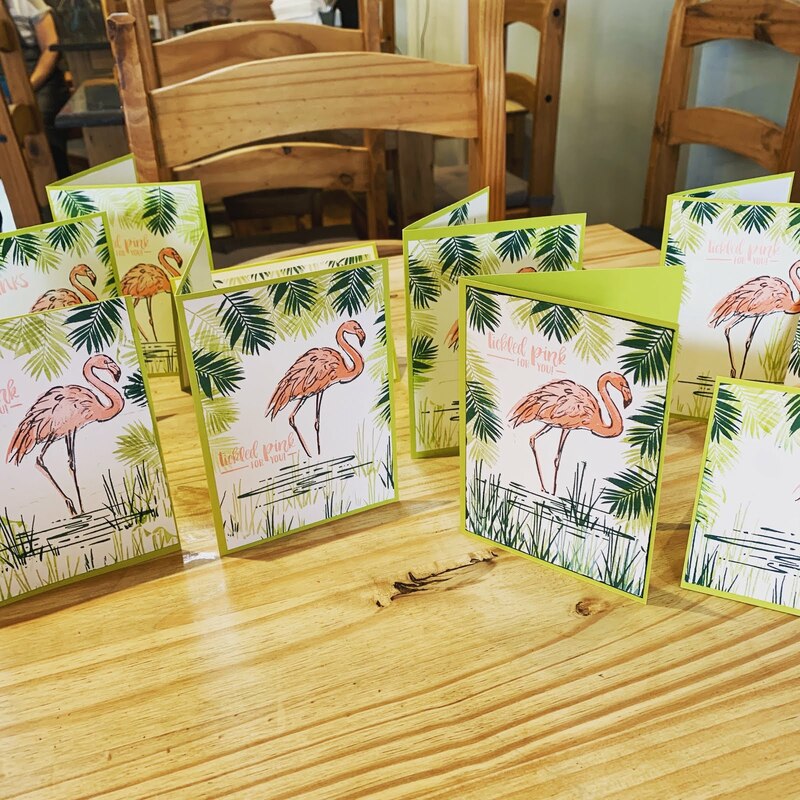 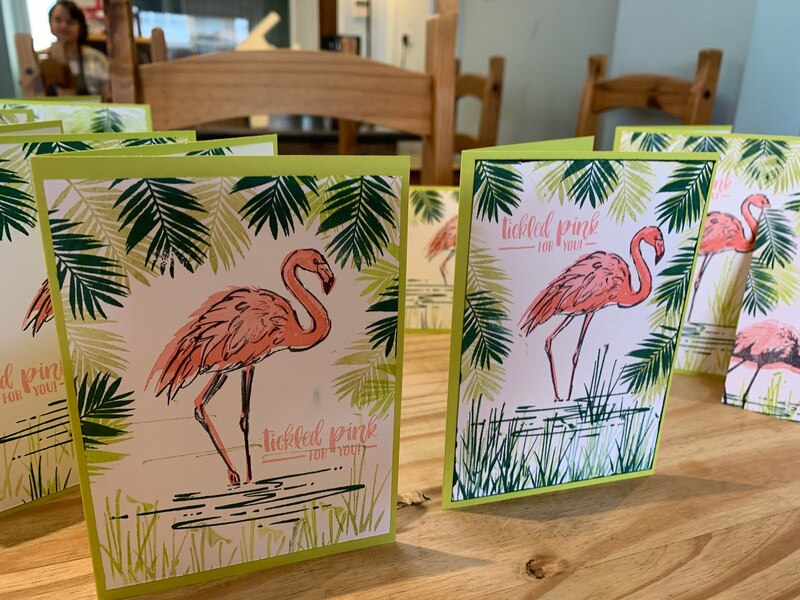 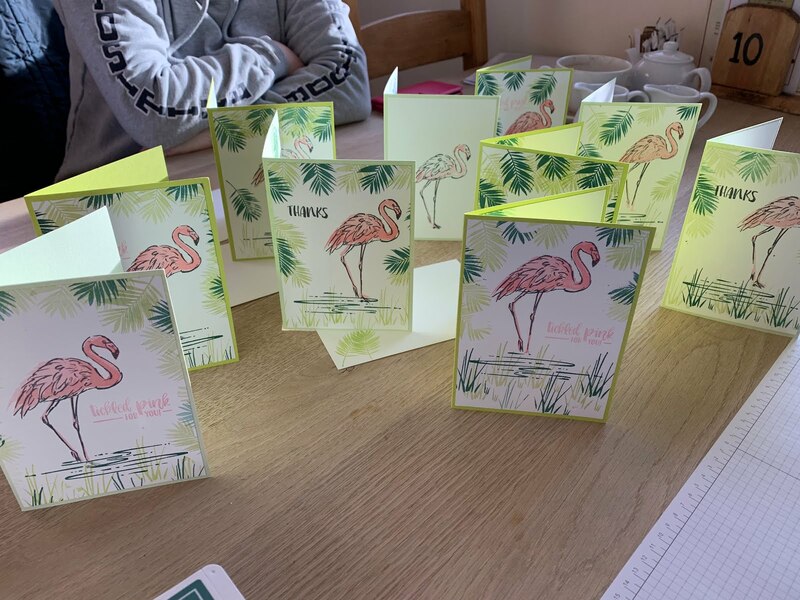 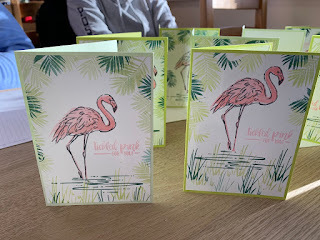 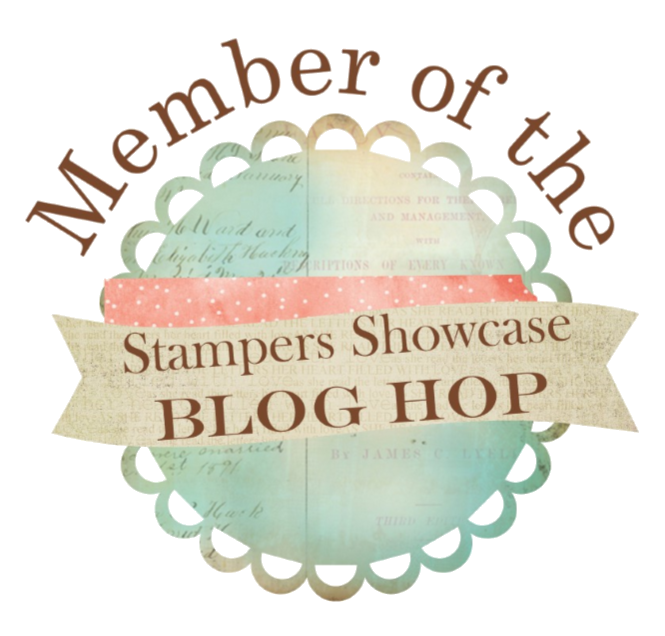 Inkstampshare: Fabulous Flamingo"s At Coffee And Cards! 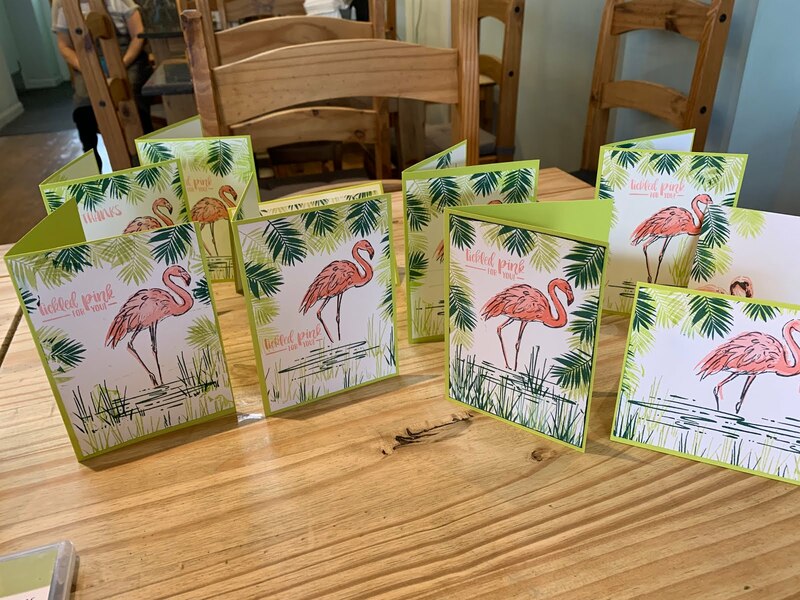 Fabulous Flamingo"s At Coffee And Cards! 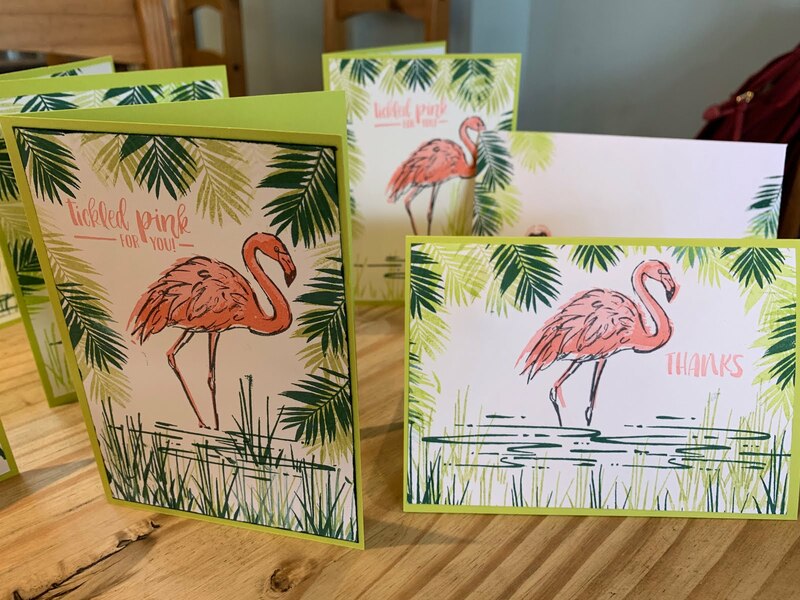 Fabulous Flamingo's At Coffee And Cards! It's so cold outside, we went a little tropical this week with the Fabulous Flamingo stamp set from Stampin' Up! Isn't he gorgeous! 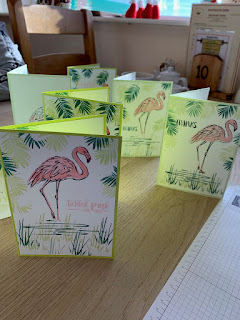 He is a three step stamp but so easy to line up. 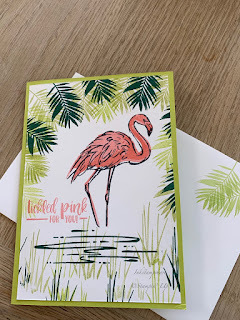 I had to stamp in him the ink colour Flirty Flamingo of course! 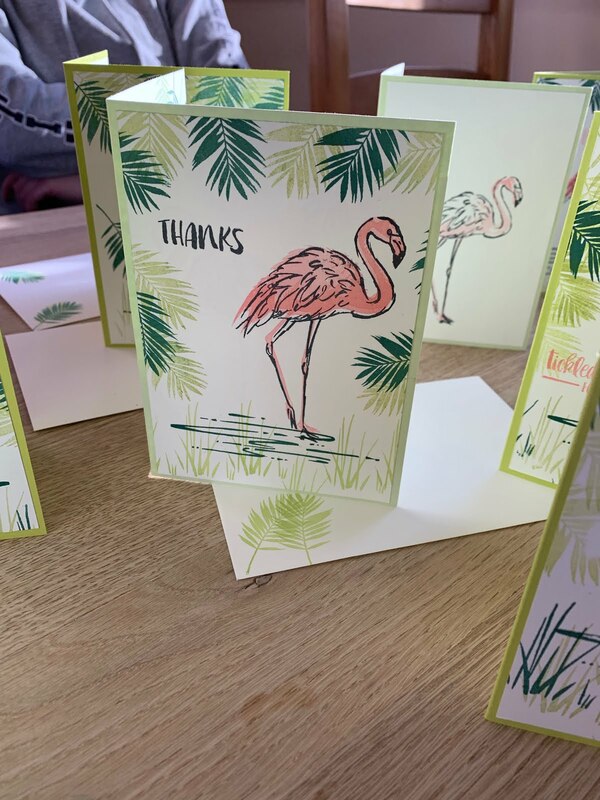 This set has lots of useful sentiments and I LOVE the font! 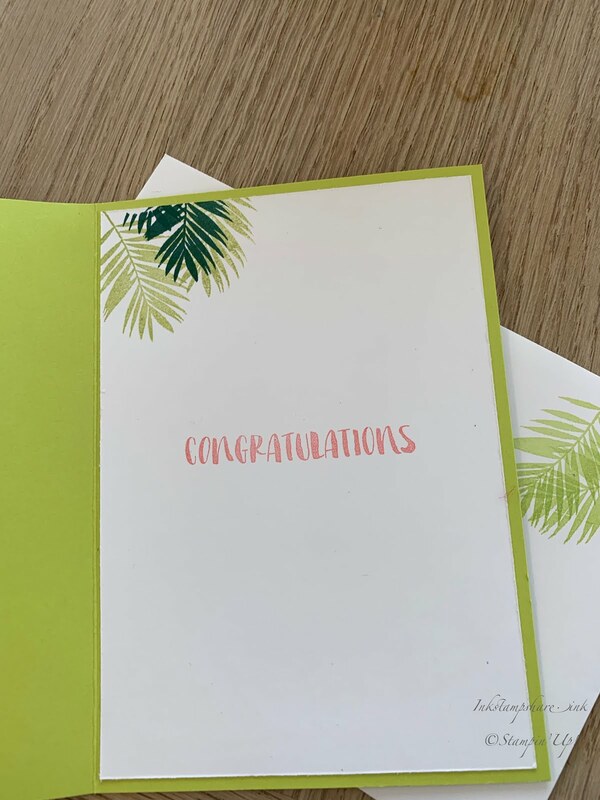 This one is a congratulations card. 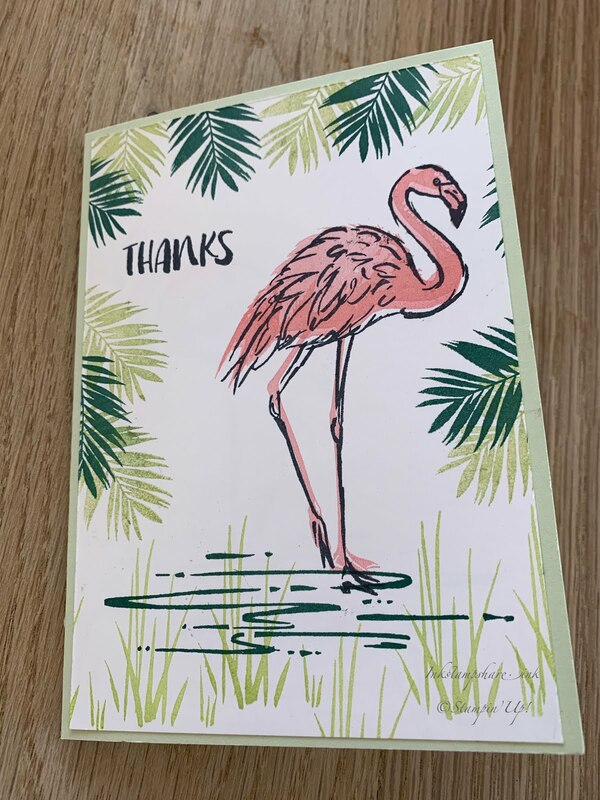 It says "Tickled Pink For You" on the front. 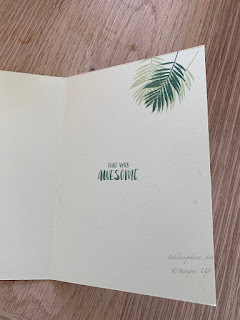 I added some of the leaf stamp inside and on the envelopes too. I used the greens, Tranquil Tide, Pear Pizzazz and Lemon Lime Twist ink pads for the leaves and grass. The ladies at Monday's Coffee And Cards made these lovely cards! 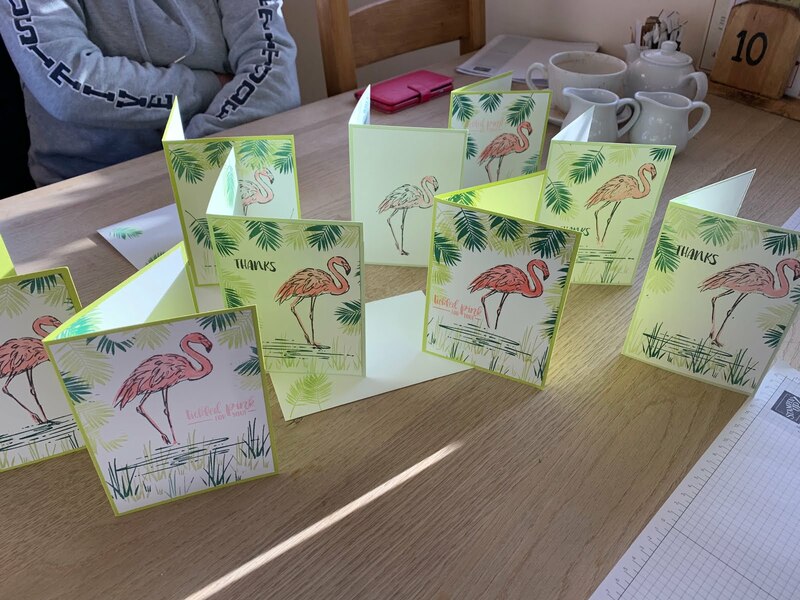 And these were made by the ladies at Coffee and Cards today. They all made a great job don't you think. 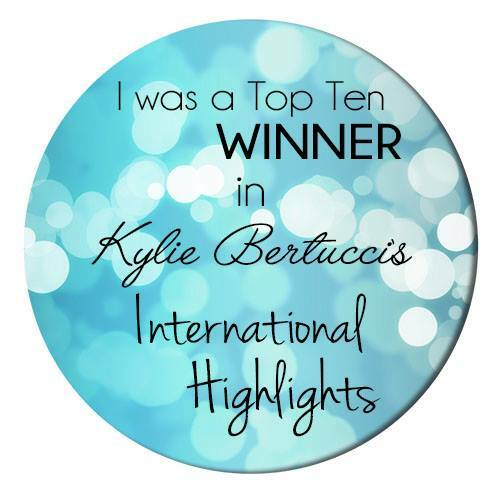 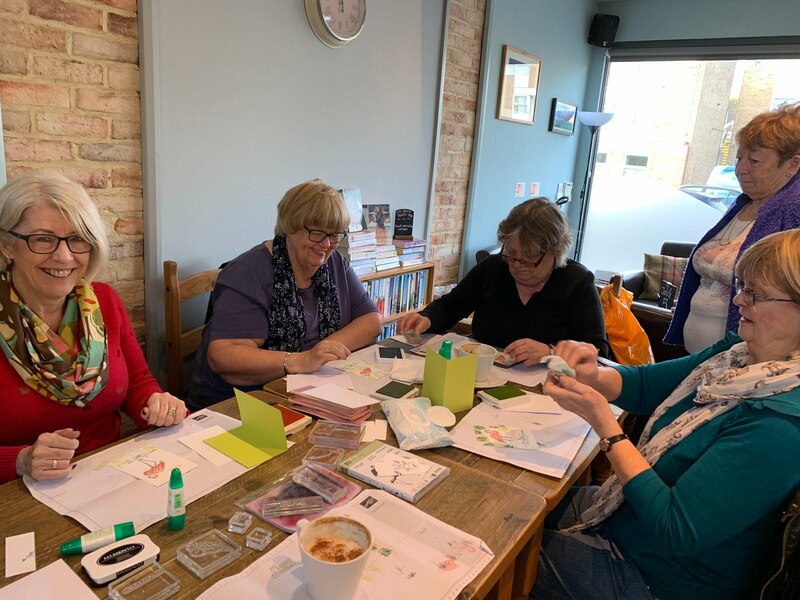 I hope you have enjoyed seeing what we got up to at Coffee and Cards this week. 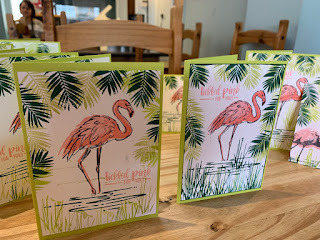 You can find the details of my Coffee And Cards by clicking the Classes and Events tab at the top. 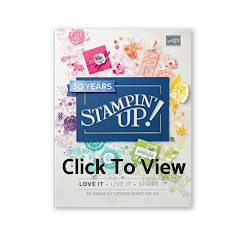 Here are the products used to make this card with clickable links straight to my Online shop.